Don’t use body scrubs on your face! Your out of facial scrub. Don’t be tempted to use a body scrub on your face! The skin on your body is not as delicate as the skin on your face. 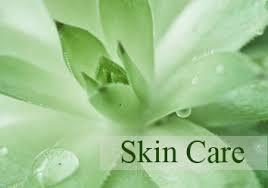 Body scrubs contain much larger, rougher granules than facial exfoliants and will only irritate and inflame your face. 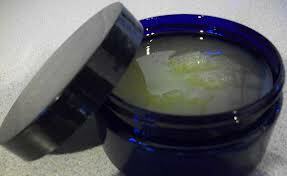 There are many home recipes for gentle facial scrubs that you can make that are very cost efficient. 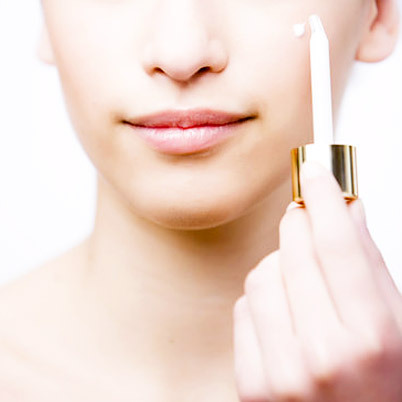 Be kind to your face and always follow exfoliating with a good moisturizer. Eyebrows out of control? Here are a couple of quick tips you can use to calm them down. 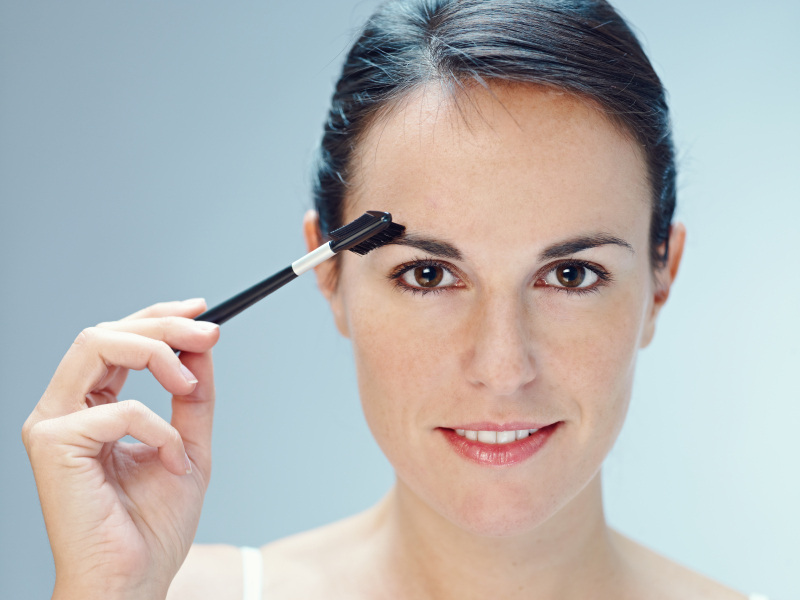 Try a little hairspray sprayed right onto an eyebrow brush to smooth them back into place. 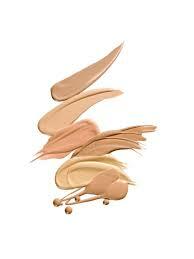 In a pinch use a dab of vaseline to smooth browns down or if you are on the run even a little lip gloss will do. 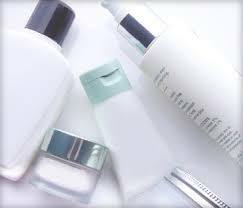 Many skin care experts recommend these key ingredients in skin care products for fighting the aging process, co-enzyme Q10, Vitamin C and E, Flavonoids, Idebenone, Lycopene, Hyaluronic acid and Retin A. These are all ingredients to look for in anti-aging products. You don’t have to spend a million dollars, either. 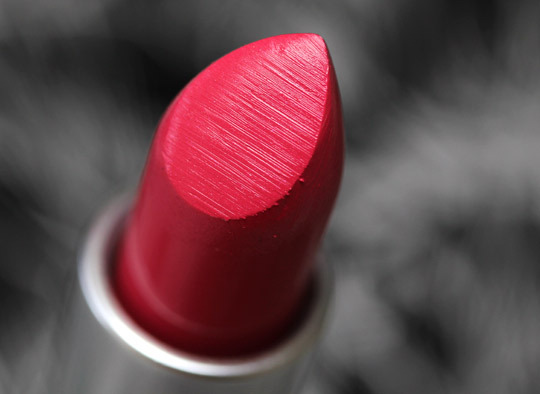 Many drug store lines have some of these ingredients and are very affordable. 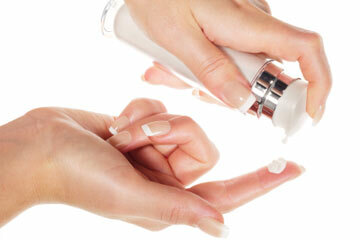 Always consult a Dermatologist’s advice if you are not sure what is best for your skin and age. Sometimes we can spend a ton of money on products for pimples and they seem to only dry out the top layer of skin and still leave the pimple. I’ve always said the old-fashioned remedies are the best and this one I’ve done myself and is totally amazing and the best cure for the occasional zit. This is for the random pimple not acne. 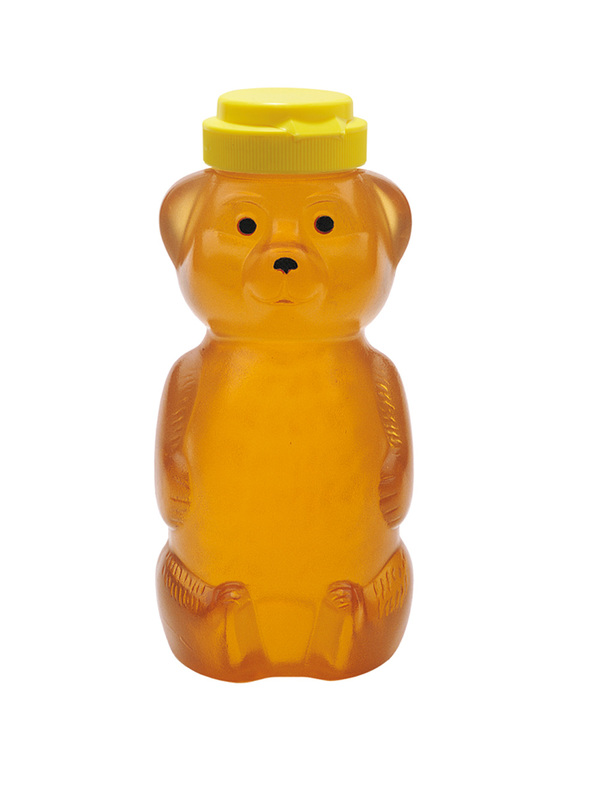 Good old-fashioned honey. Put a dab of honey on a Bandaid before going to bed and watch what happens in the morning! Amazing. If you have what I call the “undergrounder” that seems to take a little longer to get rid of repeat the process a few nights in a row and you will be utterly amazed and you’ll have saved yourself a lot of money!! Men and Women Sick of Ingrown Hairs? 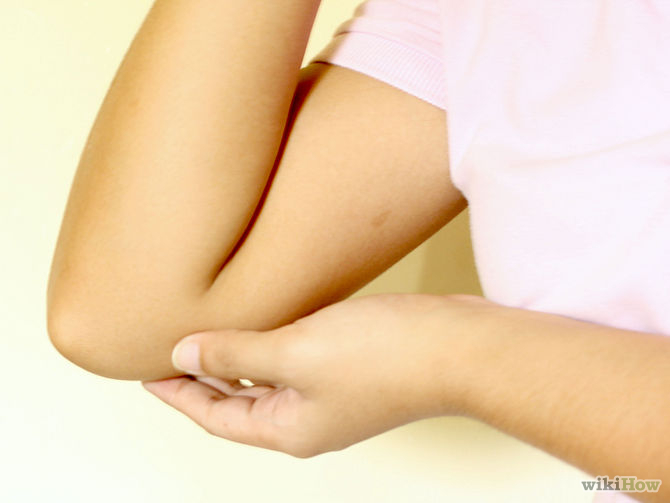 Ingrown hairs are the hardest thing to remove without destroying your skin by squeezing and trying to tweeze them out. Shaving and waxing are usually the culprit. Dead skin piles up around the hair follicle causing the hair to get trapped causing these nasty bumps called ingrown hairs. 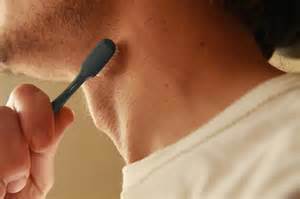 Men usually get ingrown hairs on the the neckline and face. Women tend to get them in the bikini area and other places that they have waxed. 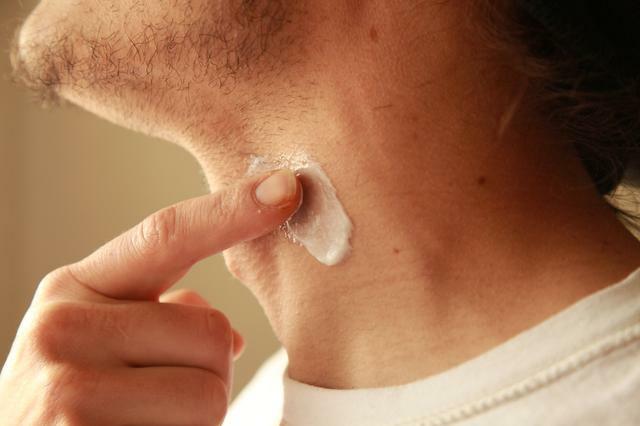 Use a scrub and moisturize the skin everyday to prevent ingrown hairs. 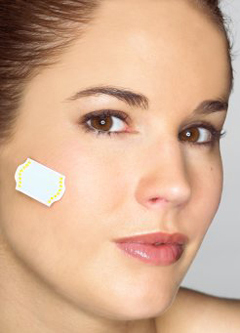 Make sure you use a scrub designed specifically for the face or the body. If you have an ingrown hair, use a dab of scrub on a clean toothbrush, going gently back and forth over the area to loosen dead skin and it will make it easier to release the hair. 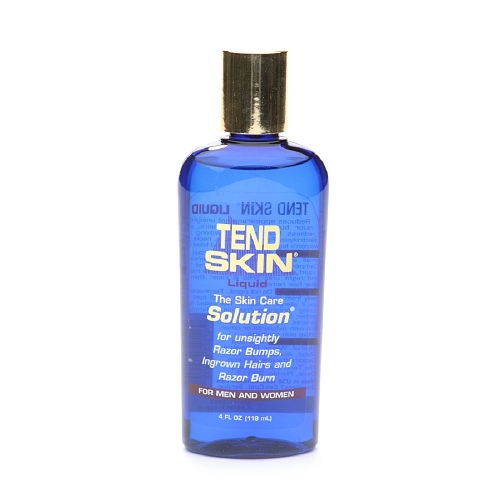 I think Tend Skin this is one of the best products on the market to combat the problem of ingrown hairs. If you are diligent with this product night and day, use a scrub and a moisturizer, then it will only take a day or two to release that hair. What Does The Alcohol-free Label On Skincare Products Really Mean? 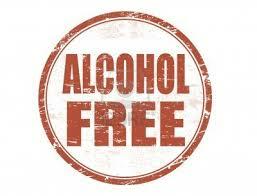 Alcohol-free labeling refers to ethyl alcohol, which has a drying effect on your skin. 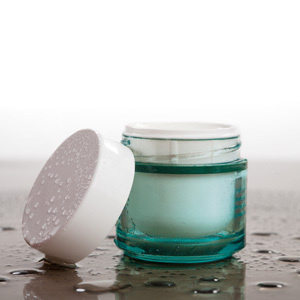 The product may still contain fatty alcohols such as, stearyl alcohol, which is used as an emollient to soften the skin and is less likely to cause any kind of irritation. To create the illusion of more space between the eye, attention must be away from the center. To achieve this, apply a light eye shadow from the inner corner to the iris and darker shadow from the iris out toward the edges, blending well. Eyeliner must be drawn as close to the lash line as possible, from the outer edge of the iris to the outer corners of the top and bottom lash lines and smudge slightly. To make eyes look closer together, apply a dark liner on the inner corners of the eye and blend. 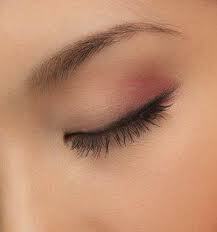 Eye shadow should be applied starting at the inner corner of the eye, but let it fade out before the outer edges. Light colors come forward, and dark colors recede. 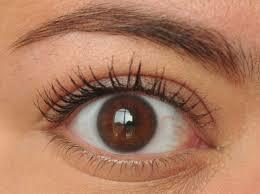 To bring eyes forward, sweep a light shade of eye shadow on the lids from lashes to the brow. Don’t use too much it should barely look there. To lengthen the eye, line the outer two-thirds of your upper and lower lash lines and join the lines at the outer corners turning up just a tiny bit. 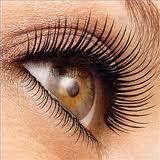 Apply mascara to the outer lashes only. Line the top lid along the lash line pulling up slightly at the outer corners. 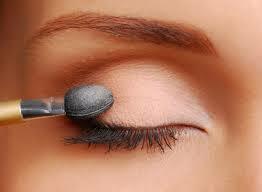 Apply eye shadow on the top of the line or smudge it to look softer. To make eyes look more open, curl lashes with an eyelash curler and apply mascara first to middle lashes, then apply it on the diagonal. Want to camouflage a double chin? 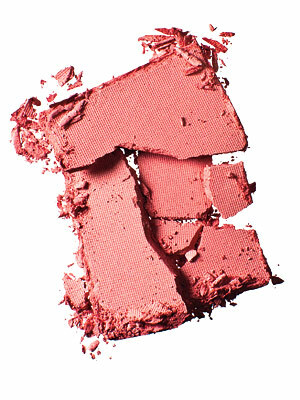 Brush a bit of rose-brown blush along the jawline. Highlight your chin with light translucent powder. 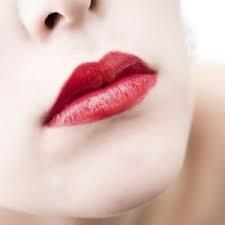 These two techniques will give the appearance of a jawline. Blending properly is key. 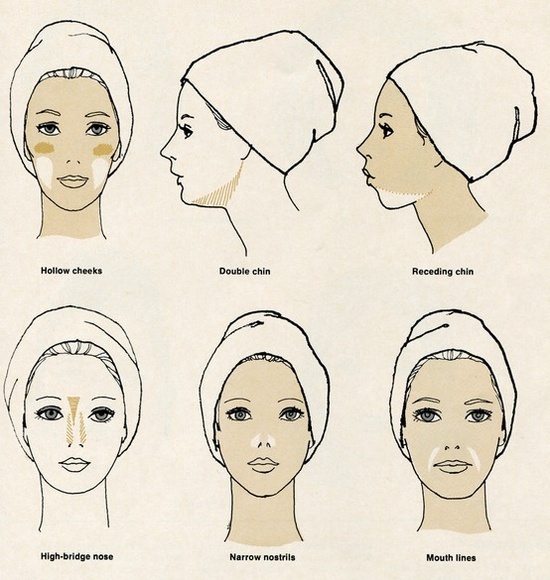 Working with foundations darker and lighter than your skin tone can also work with other problem area’s of the face such as, hollow cheeks, receding chin, high bridge nose, narrow nostrils and mouth line as shown below. There are five facial shapes, oval, round, long, square, heart and diamond. Each facial shape has an eyebrow shape that looks best on them. The correct eyebrow shape can flatter a facial shape and minimize a particular feature with the exception of the oval face. Eyebrow shape plays no role in making the face appear oval because it’s already oval. OVAL: An oval face is considered the ideal face shape. A soft angled brow is the perfect eyebrow shape. DIAMOND: A curved brow softens the angles of a diamond face shape and makes the widest portion of the face appear less wide. HEART: A low arch round eyebrow shape creates a natural look. A high arch round eyebrow shape adds length to a shorter heart shape face. The curve of the brow also creates the heart like look of the face. SQUARE: Angled eyebrow shapes create balance. 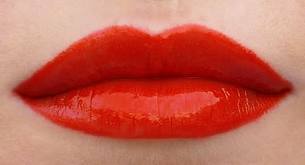 The thicker stronger color and shape balances a heavier jawline. 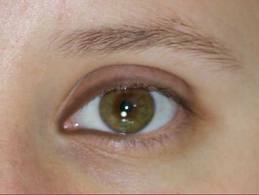 A defined peak at the top of the brow makes the brow appear stronger. LONG: A flat straight horizontal brow shape line makes a long face appear shorter. ROUND: Creating as high an arch as possible makes the face less round by making the face longer.